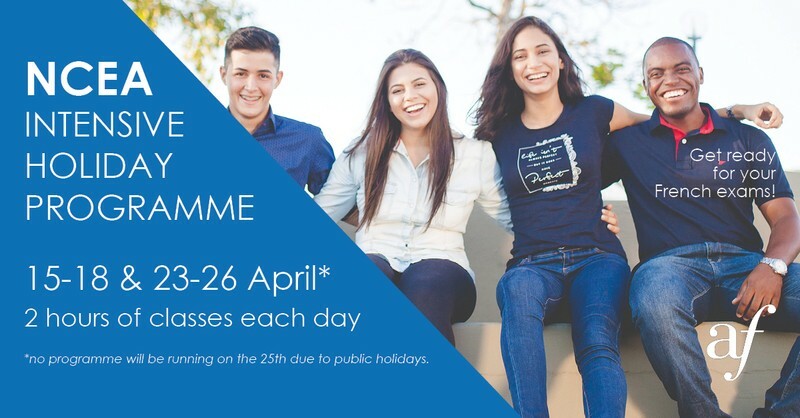 Our next NCEA Intensive Course will be running from Monday 15 to Thursday 18 and from Tuesday 23 to Friday 26 April*! Join in to get ready for the exams! We are preparing students for 4 different NCEA levels: level 1, 2, 3 and scolarship. 5 sessions of 2 hours each day over a week (10 hours in total) during the school holidays. Don't wait too long to book your space!